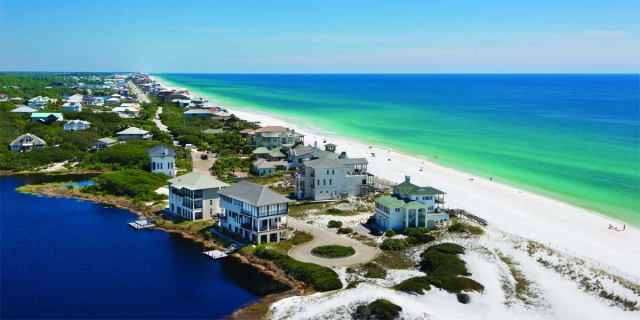 With its sugar white sand and emerald green waters, it’s no wonder Destin, Florida continues to draw in vacationers from all over the country! Now that you know where to go for vacation, it’s time to choose a place to stay, and we’ve got you covered! Our rentals are top quality and have everything you and your family need for an unforgettable trip. 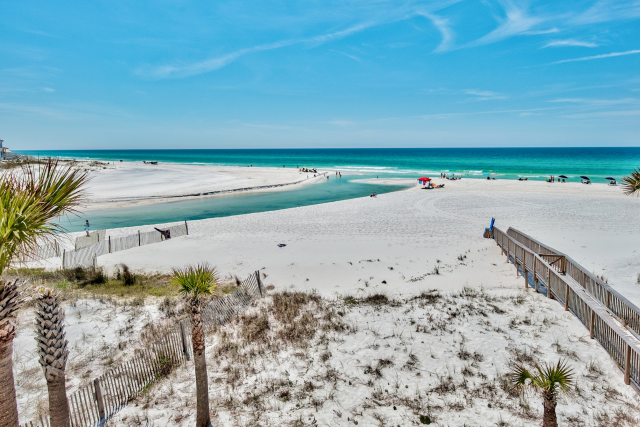 Here are 5 more reasons why families love our Destin vacation rentals. 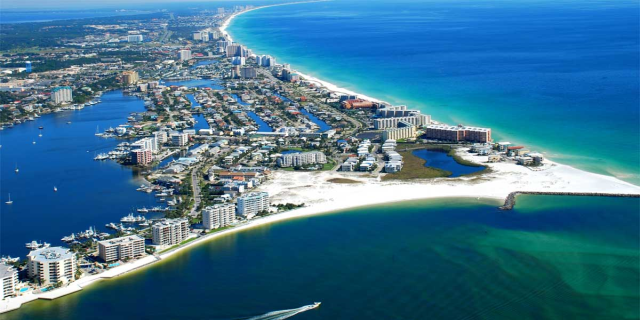 We have a variety of rental options in Destin, with some that can sleep up to 25 people! Whether you are just vacationing with your immediate family or visiting for a family reunion, we have the perfect rental for you! The stylishly designed interiors and comfortable furniture in our Destin vacation rentals are perfect for spending quality time together. If you plan on visiting with your family and some extended relatives, you might need a little extra space. 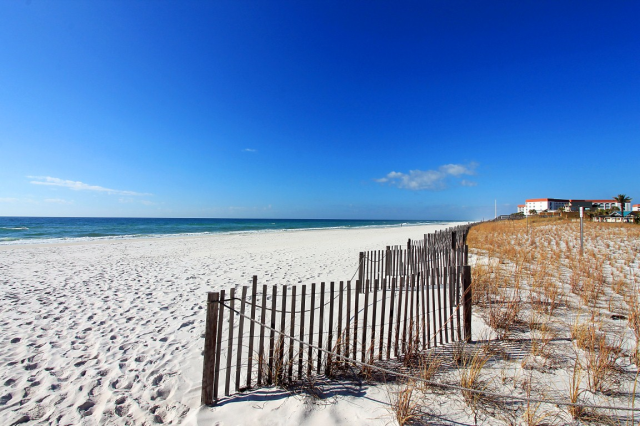 Consider staying in one of our Crystal Beach vacation rentals. They are close to some of the best restaurants and only a few minutes walk from the beach itself! 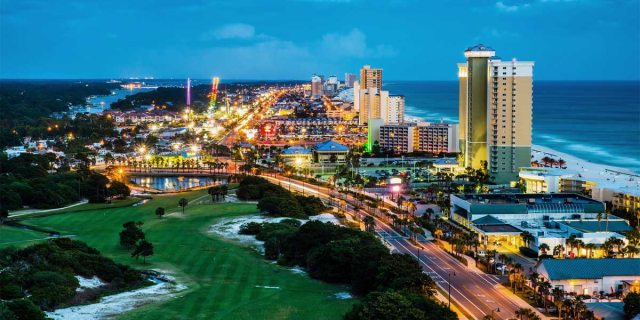 We want you to make the most of your trip to Destin, which is why we offer a RealJoy Fun Pass when you stay in one of our rentals. Our standard Fun Pass is good for one admission per day to some of the most popular attractions. If you book one of our larger rentals, you could also receive 2 Fun Passes per day! Enjoy an afternoon with the kids at Baytowne Adventure Zone. It features a number of exciting activities like zip lines, ropes courses, climbing towers, and more! There are tons of other attractions for your family to choose from as well. 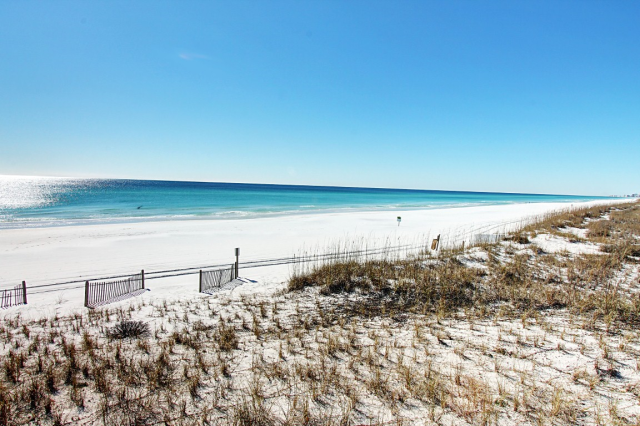 Enjoy all the comforts of home and more when you select one of our Destin vacation rentals. Instead of going out to eat, spend some quality time with your loved ones as you prepare your favorite meals in a fully-equipped kitchen. 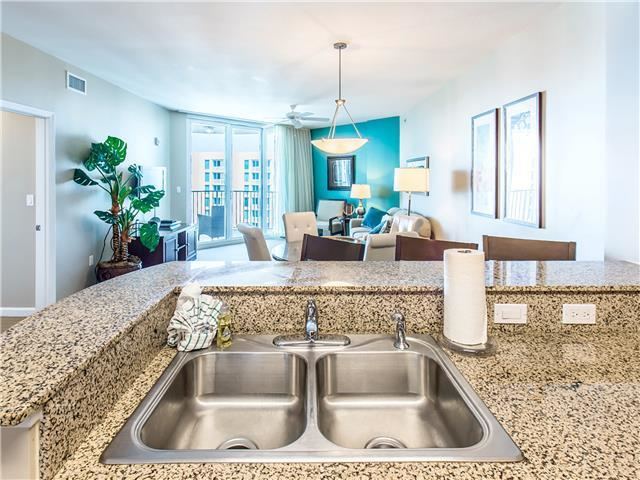 With great amenities like these, your family is sure to have a memorable time. We even have some rentals with access to a heated indoor pool. This way, no matter what kind of day it is, you’ll always have something to do. There are also fitness centers at select locations if you want to stay on top of your workout routine. Afterward, you can even head over to a sauna to unwind and relax. 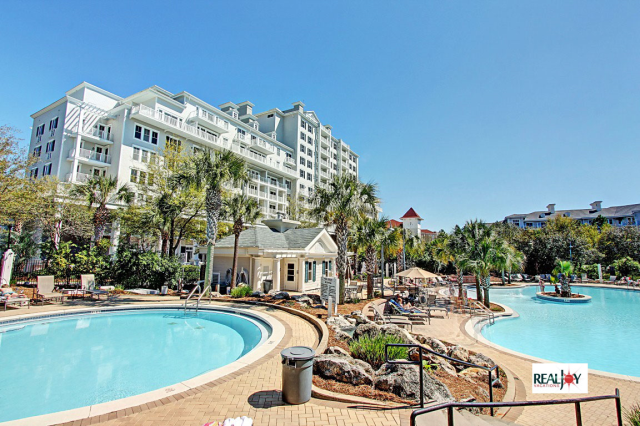 When you stay in one of our vacation rentals, you’ll be just a few minutes away from the beach! You can relax on the ivory white sand and take in the gorgeous views while your kids have a blast building sandcastles and splashing around in the waves. You can all go on a scavenger hunt to find the best seashells or play a game of beach volleyball! 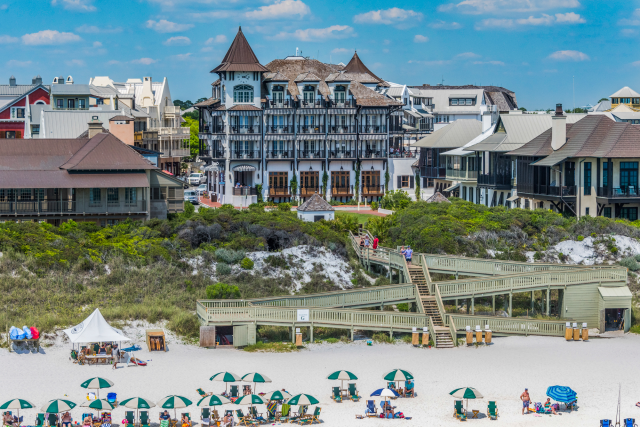 The emerald coast also makes the perfect backdrop for any family photo. There are endless activities that can do together, just remember to pack all the essentials you’ll need for your day at the beach. 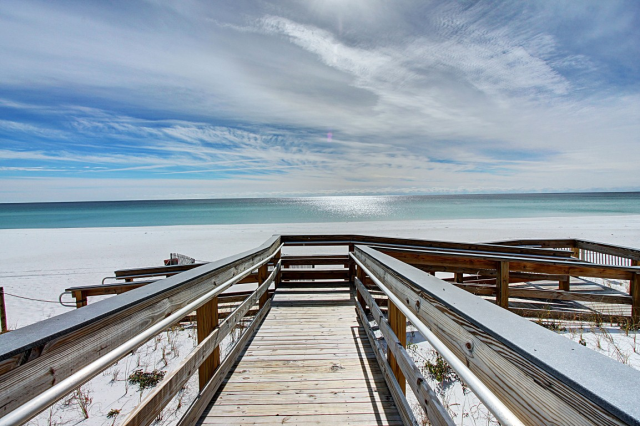 Start planning your next trip to the Emerald Coast today and browse our Destin vacation rentals. We hope to see you and your family soon at RealJoy Vacations!